Home » Main Menu » News » Tye James releases music video for ‘So Damn Good’. 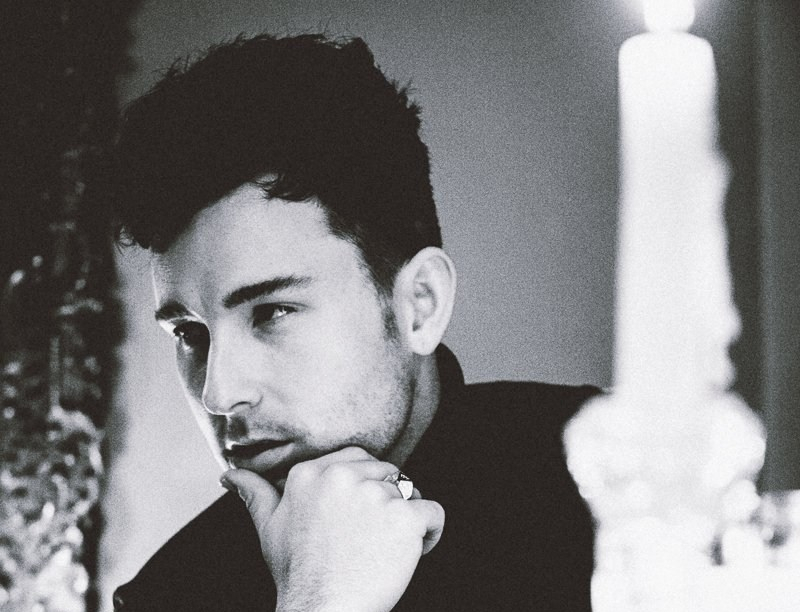 Tye James releases music video for ‘So Damn Good’. Tye has just released a music video for his insanely good song ‘So Damn Good’. Check out my review of the song below as well as the new music video. Tye James has been busy lately working on his solo EP and music videos. Tye is no newcomer to the music industry, he is from the band KNGDAVD. His latest single ‘So Damn Good’ is the first song of his new solo EP. Being the first single he has done on his own for a long time, he was able to have the song the way he wanted as well as it having a cathartic effect on issues from the ups and downs of the music industry. I really like ‘So Damn Good’ as it has a raw sound both vocally and musically. Tye has a distinctive vocal sound that I really do adore. This song, if you have ever been let down, and who has not…. can be a stress reliever. Take a listen here to ‘So Damn Good’.